A gorgeous trailer for Romeo and Juliet has just been released by MTV and you can watch it right here! The film is directed by Carlo Carlei and stars Oscar-nominee Hailee Steinfeld in the role of Juliet, and Douglas Booth in the role of Romeo. Ed Westwick and Kodi Smit-McPhee join in supporting roles. 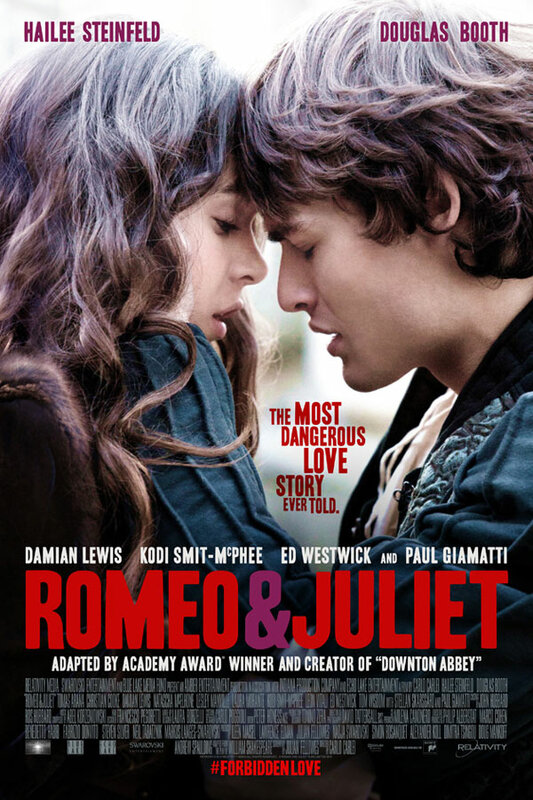 “Romeo & Juliet” opens in cinemas October 11. Obviously Theo James doesn’t look 18, so fans of the books may feel a bit better knowing that they have changed his age for the films, rather than trying to pass him off as an 18 year old. I wonder how they don’t mention Tris’ age in the movie when she and her fellow peers go through the choosing ceremony at the age of 16. Their ages probably won’t take or changing anything from the story but it is a factor considering the age of the audience, particularly the fans of the books. In any case I’m sure we can all agree that we can’t wait to see Divergent in theaters March 21, 2014! Following the awesome Catching Fire trailer shown at Comic-Con, Lionsgate has released a new still Monday morning featuring a shirtless Finnick played by Sam Claflin.The photo depicts Finnick handing a sugar cube – a memorable scene in the book by Suzanne Collins – over to Katniss (Jennifer Lawrence). “He offered me a sugar cube and asked to know all my secrets,” goes Katniss in the book. Along with the trailer we were also treated to a great set of posters depicting each Quarter Quell tribute. You can check those out here! Brenton Thwaites has been cast as Jonas in the upcoming adaptation of The Giver! According to Deadline, Thwaites beat out several other upcoming actors for the lead role of Jonas. Thwaites will be starring opposite Jeff Bridges, who is also producing the film. Jonas is chosen to be the next Receiver of Memory in his seemingly Utopian society. He bonds with the current Receiver played by Bridges. Throughout the story Jonas discovers the lies and deception his society is built on. Philip Noyce will direct the adaptation of Lois Lowry’s 1993 dystopian children’s novel. The movie is set to start filming in South Africa this fall. The screenplay was adapted by Vadim Perelman with a rewrite by Michael Mitnick. Brenton Thwaites is an Australian actor who is best known for his work as Stu Henderson on soap opera Home and Away. He has also just finished several projects, including Son of a Gun and The Signal. He was also cast as the Prince in Maleficent starring Angelina Jolie and Elle Fanning. Clearly the characters in The Giver film will be older than they are portrayed in the book (11 years old). Do you think this will change the message and essence of the film’s portrayal of the book? Check out this new photoshoot that has surfaced online, featuring Jamie Campbell Bower (Jace), Lily Collins (Clary), and Robert Sheehan (Simon), stars of the upcoming Mortal Instruments movie. 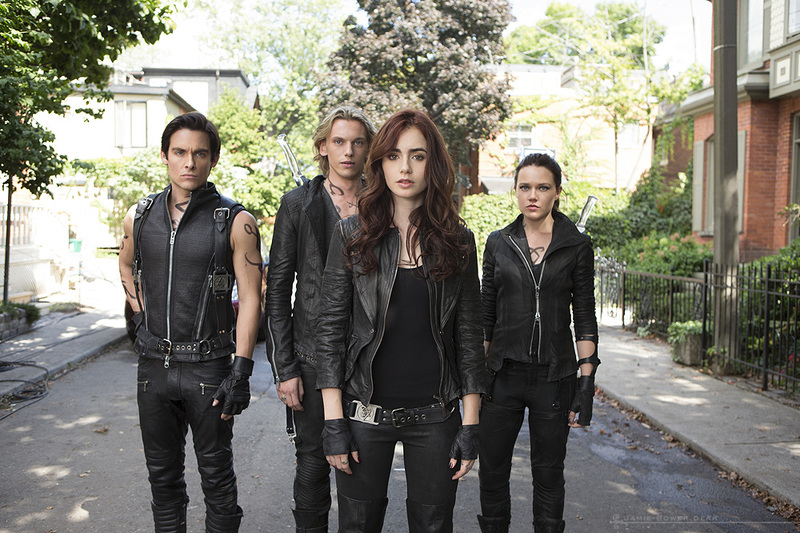 The images are from L-Collins.net via TMI Source! 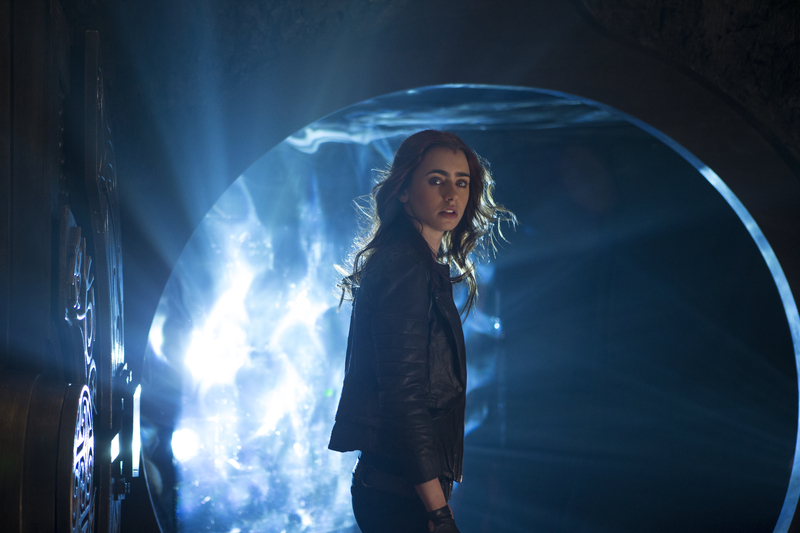 The first book in The Mortal Instruments series, titled City of Bones, introduces us to Clary Fray and the Shadowhunter world. 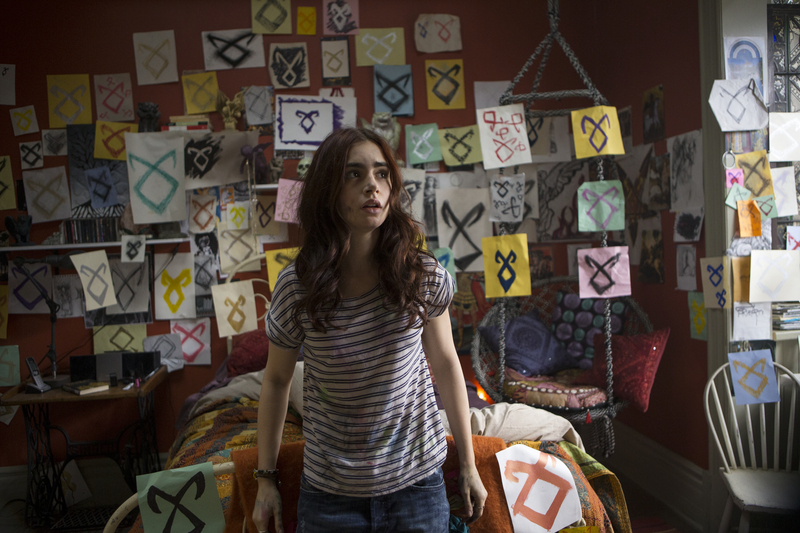 Lily Collins is set to play Clary, while Jamie Campbell Bower is set to play Jace. 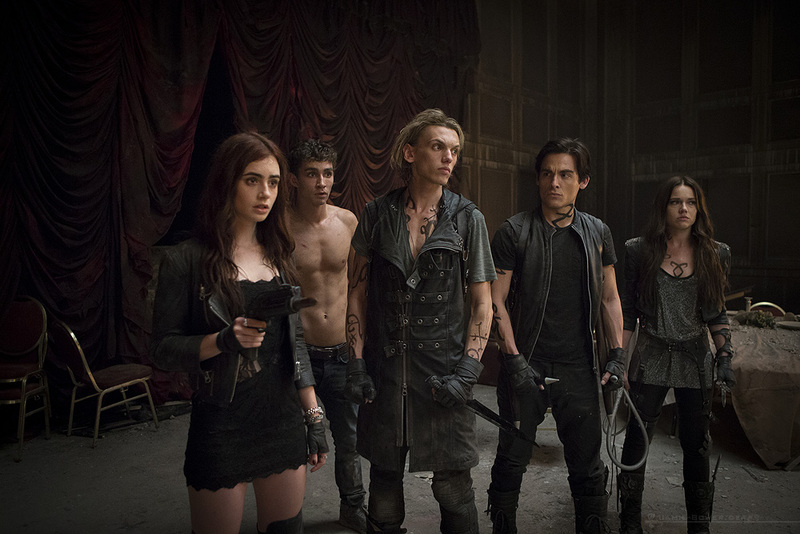 Joining them in the Shadowhunter world will be Robert Sheehan, Jemima West, Kevin Zegers, and Godfrey Gao. The screenplay was written by I. Marlene King, the script writer for Pretty Little Liars, and Jessica Postigo. You can watch the trailer for the film right here! 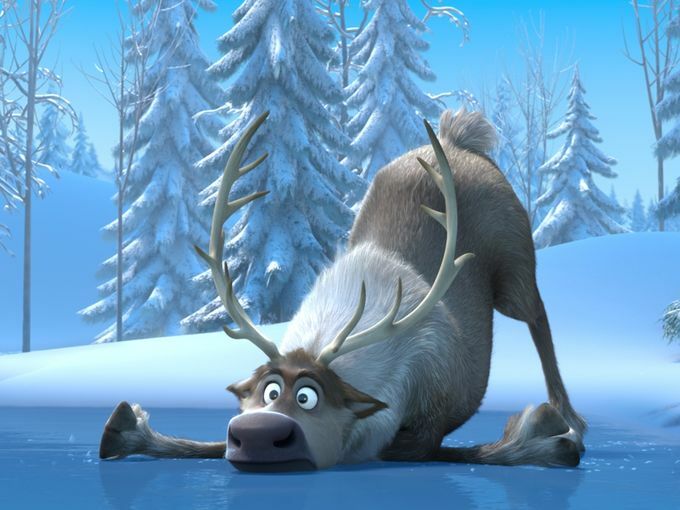 The film was directed by Harald Zwart, and will hit theaters on August 21st, 2013. Check out all of the photos after the jump! 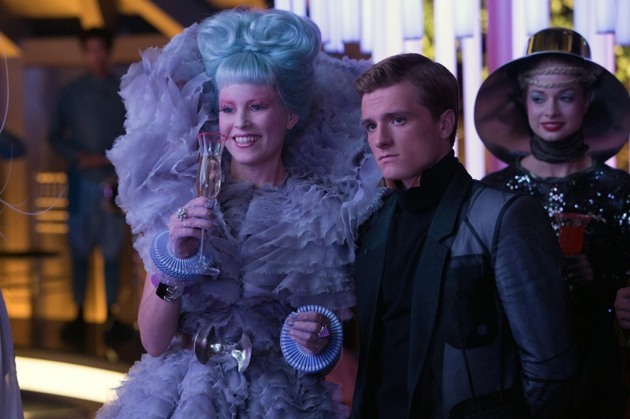 Lionsgate and Fandango have just announced their plans for a panel at this year’s San Diego Comic Con, which will include an exclusive new trailer for Suzanne Collins’ The Hunger Games sequel, Catching Fire. We can’t wait to see it! They don’t specify who will be at the Comic Con panel but we assume our three favorite District 12 stars will be there 😉 Return to Young Adult Book Reviewer to catch the trailer first! Jeff Bridges’ adaptation of The Giver by Lois Lowry is getting it’s casting underway again. The Wrap reports that Nick Robinson (The Kings of Summer), Tye Sheridan (Mud), Kodi Smit-McPhee (Let Me In), Dylan Minnette (Let Me In) and Brenton Thwaites (Maleficent) are testing for the leading role of Jonas in the movie. Jeff Bridges will play the title role of the Giver. Bridges purchased the film rights to The Giver twenty years ago, originally planning to make it as a vehicle for his father Lloyd. Bridges discovered the celebrated novel when his daughter introduced it to him after reading it in school. I also had to read this book in 8th grade and I can’t wait to see it on the big screen. It’s difficult to pick a favorite among the contestants to play Jonas but they all seem to be great fits for the leading role. Production is planned to begin as soon as this fall in South Africa. Phillip Noyce will direct, and Vadim Perelman wrote the most recent draft of the script. 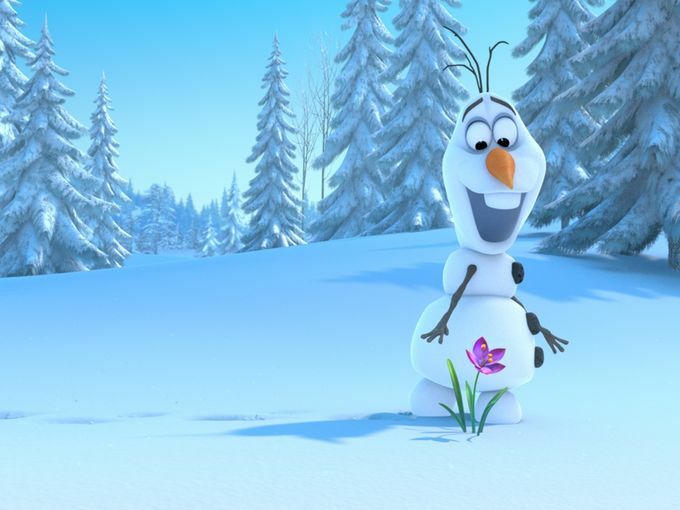 USA Today has debuted five images from Disney’s 53rd animated feature, Frozen. 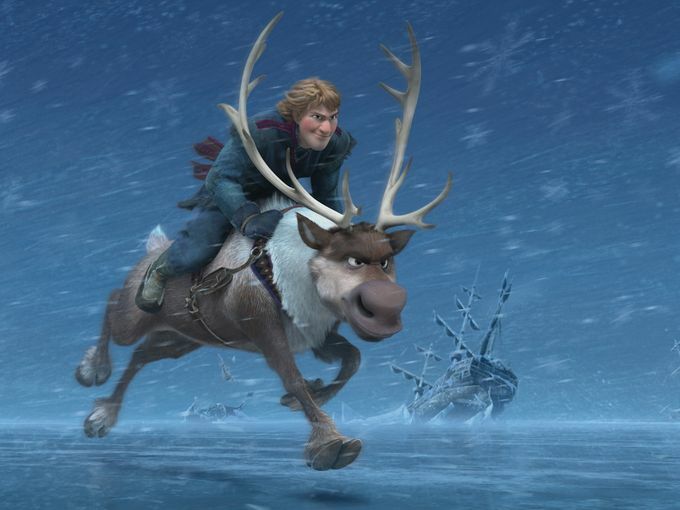 Loosely based on The Snow Queen by Hans Christian Andersen, Frozen follows the adventures of Anna, Kristoff, and his reindeer companion Sven as they travel to find Anna’s sister Elsa, the Snow Queen, and end the eternal winter trapping the kingdom of Arendelle. 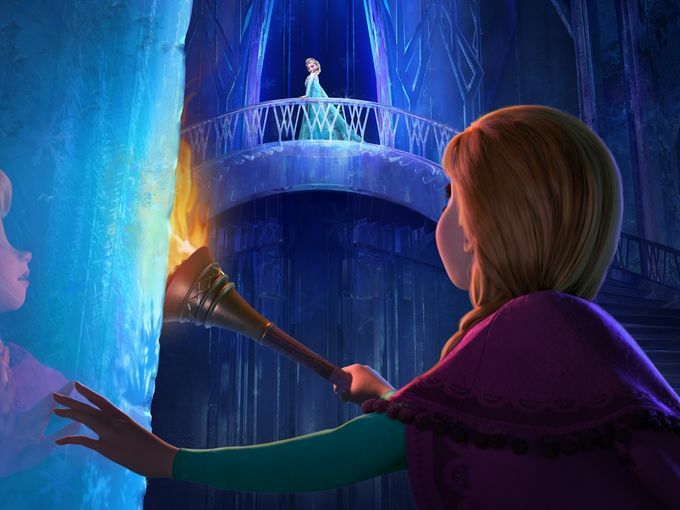 Featuring the voices of Kristen Bell (Anna), Jonathan Groff (Kristoff), and Idina Menzel (Elsa), Frozen will hit theaters on November 27th in 3D. These are some gorgeous photos and by the looks of it, the film will be as visually appetizing as it is engaging. Check them out below and visit USA Today to read more about the film. 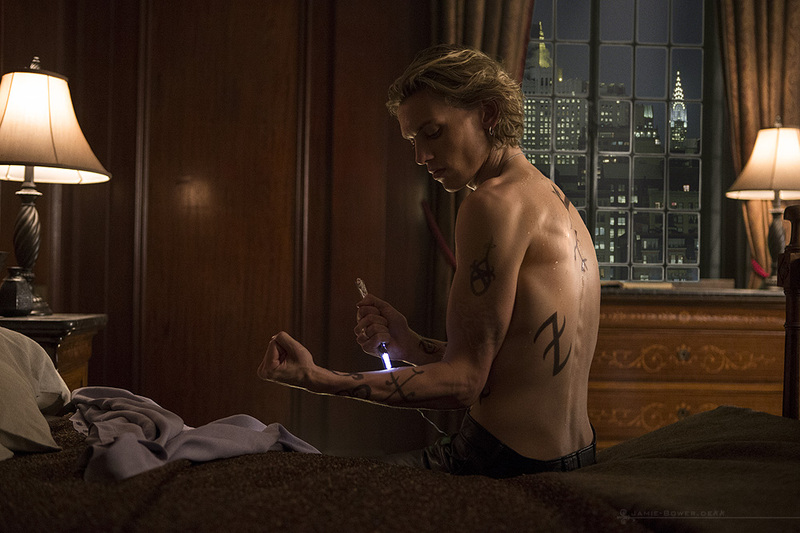 Sony has released five new The Mortal Instruments images featuring some of our favorite scenes including the garden. 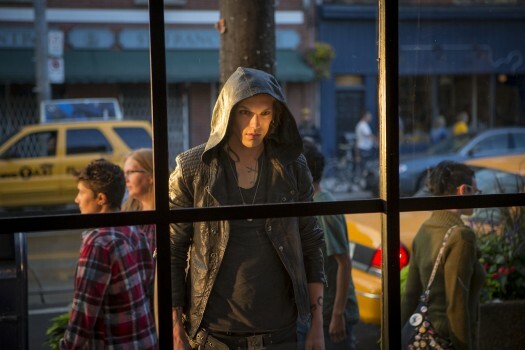 Some of the images are from the trailer such as Jace staring into the coffee shop window. 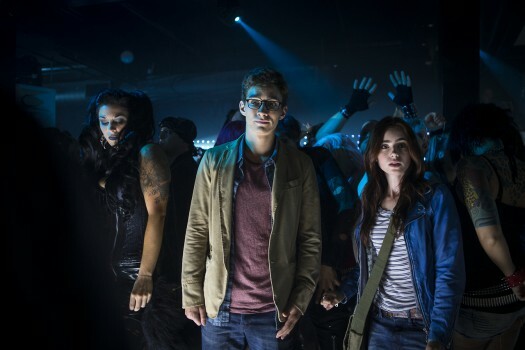 We also see Simon and Clary in Pandemonium. 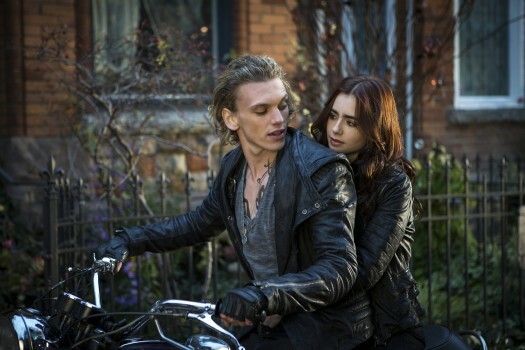 Then there are other images like Clary and Jace on the motorcycle they ‘borrow.’ But the best image has to be of them in the garden because that is definitely a fan favorite scene. 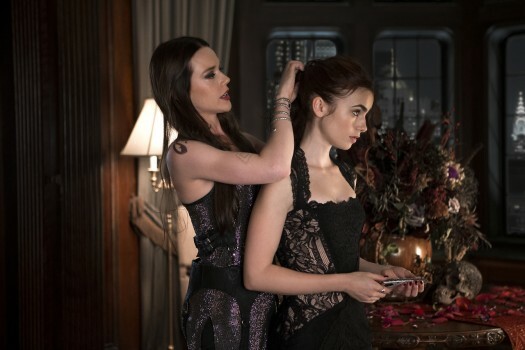 There is also a really nice shot of Isabelle helping Clary get ready for Magnus’party. 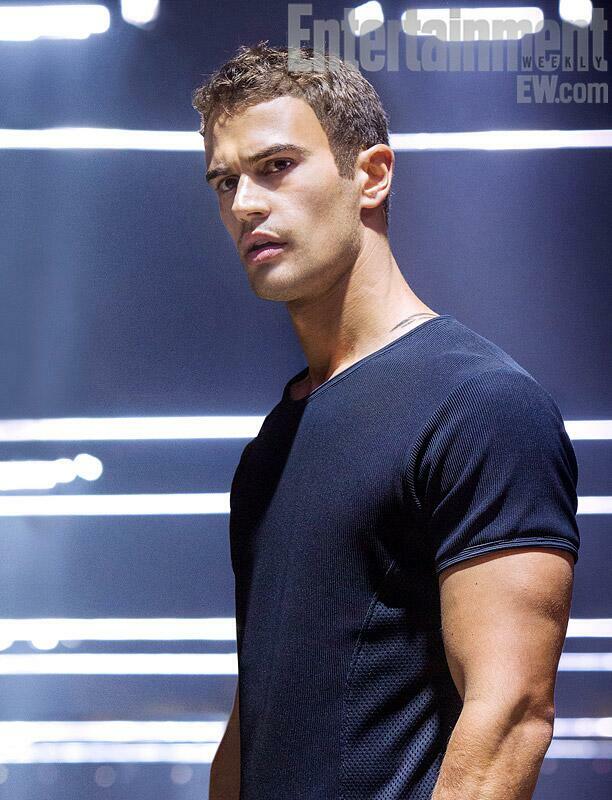 First Look at Divergent’s Theo James as Four! Fans have been waiting for this picture for quite a long time and finally thanks to EW here it is! Meet Theo James who will be playing Four, a particularly special character to our heroine Tris Prior. What do you think? Is he how you imagined Four to look like? I admit he looks different to how I imagined but we’ll just have to wait and see how he does in the role when the film comes out! Divergent, the first book in a trilogy of dystopian novels written by Veronica Roth, tells the story of Tris Prior who lives in a society that is divided into five factions, each dedicated to the cultivation of a particular virtue–Candor (the honest), Abnegation (the selfless), Dauntless (the brave), Amity (the peaceful), and Erudite (the intelligent). On an appointed day of every year, all sixteen-year-olds must select the faction to which they will devote the rest of their lives. For Beatrice, the decision is between staying with her family and being who she really is–she can’t have both. 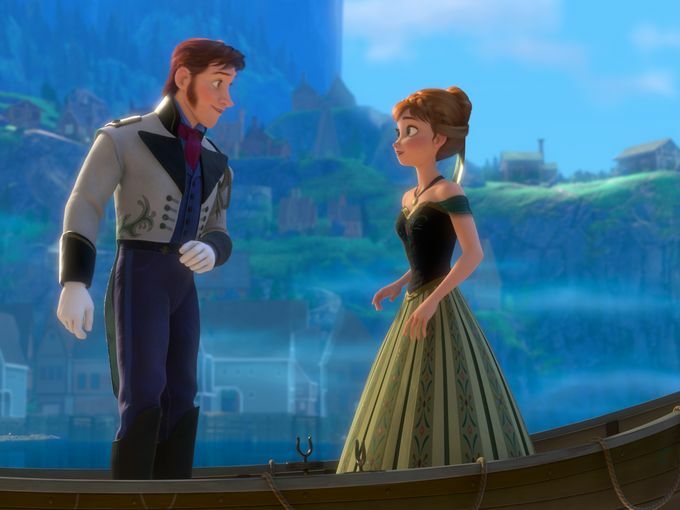 So she makes a choice that surprises everyone, including herself. The film version stars Shailene Woodley as Tris, Theo James as Four, Kate Winslet as Jeanine, Miles Teller as Peter, Zoe Kravitz as Christina, Jai Courtney as Eric, Ben Lloyd-Hughes as Will, Christian Madsen as Al, Ben Lamb as Edward, and Ansel Elgort as Caleb. Tony Goldwyn and Ashley Judd will be portraying Tris and Caleb’s parents. Divergent, will be out in cinemas on 21 March 2014 and the last book in the trilogy, Allegiant , will be published in the U.S. this October!